Lovely split level. Vaulted ceilings. Roof is 4 years old. Hot Water tank is five years old. This is a beautiful home in a country setting. It has been updated and it is move in ready. This is a rare find. There is a deck off dining area for entertaining. 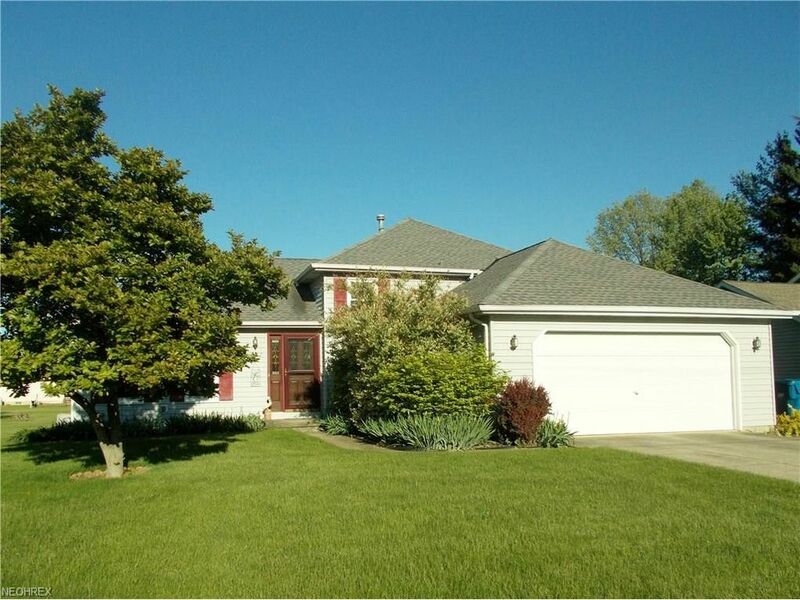 Plenty of room for hot tub or pool.Close to Midview schools. This split also has a true basement area. Everything about this house is nice and it has been well taken care of. Directions: Durkee Rd. becomes Elm Street.